Burton Lopez was born on 6 July 1964 in Saint Louis, MO, the son of Jesse and Virginia Lopez. 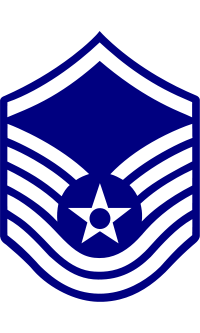 Burton served twenty years in the U. S. Air Force and retired as a Master Sergeant in 2003. Lopez joined the Okaloosa County Florida Sheriff's Office on 5 October 2003. Deputy Lopez, along with another Okaloosa County Deputy, was killed in the line-of-duty after being shot by a domestic violence suspect they were attempting to arrest near Crestview in Okaloosa County, FL. 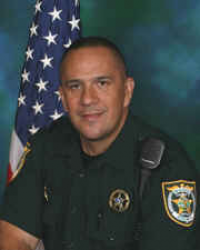 Deputy Burton Lopez was killed by a gunshot, in the line-of-duty, on 25 April 2009 in Pensacola, FL. He is buried at Heritage Gardens in Niceville, Okaloosa County, FL. In addition to his wife, Michelle, his children, and mother, Burt is survived by a large and loving family; and a host of friends who will greatly miss his love, caring nature, and wonderful sense of humor.